Citrix Solutions Showcase >> Aspen Systems Inc. Deliver apps and data with the security, reliability, and speed to meet the demand of the digital transformation era. 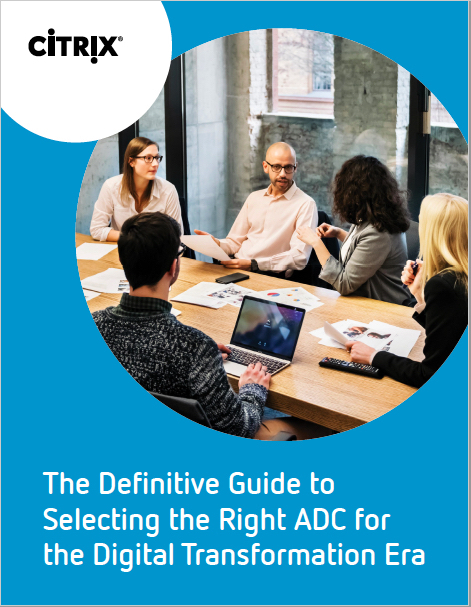 Is your ADC future proof? 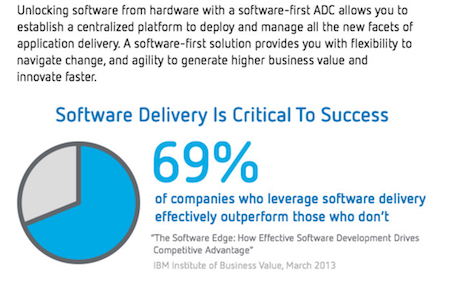 Choosing the right application delivery controller is more important now than ever before. How can you ensure you make the right investment for your networking and app delivery strategy?